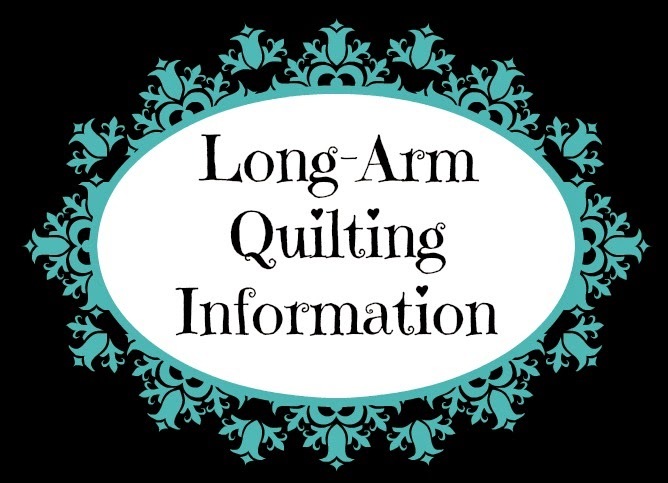 Val's Quilting Studio : Dinosaur Quilting & FREE Shipping! Perfect match of quilting and quilt. It should definitely make some lucky boy grin. Really cute! Boy give the girl a snow day and look at her go!! What little boy wouldn't love this quilt? Love the thread. Very cute and the panto design is just perfect. How cute and what a neat pantograph!